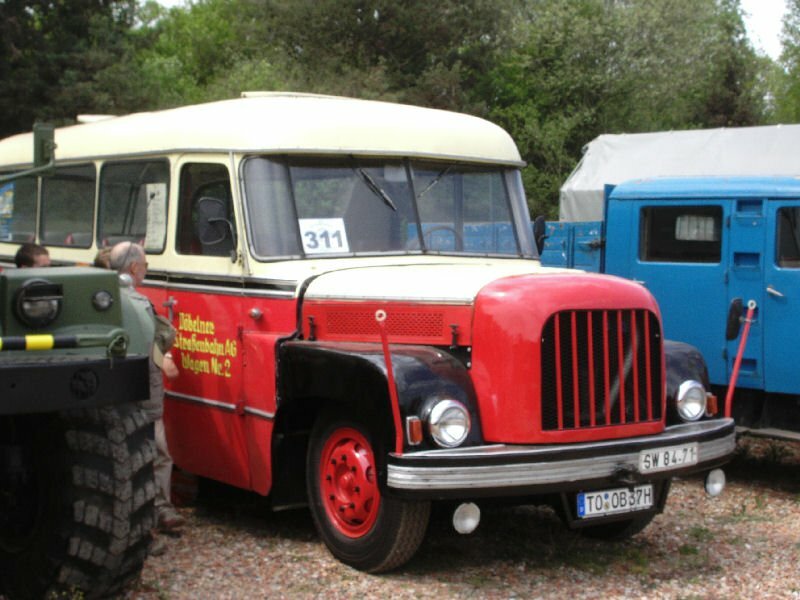 Details : Owner Lars Gersten that is also the president of the Feldbahnschauanlage-Glossen e.V and owns several other vintage trucks supplied a lot of details. 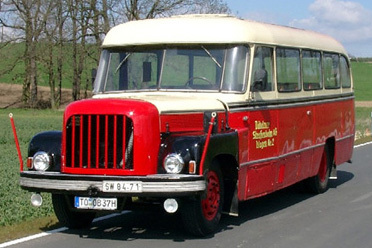 It was rebuild in 1961 at "VEB Kraftverkehr Waldheim" (hens the name "Reko-Opel-Blitz") in cooperation with "Karosseriebaufirma Alwin Walter/Waldheim". On the old chassis a new body was refurbished using an engine, gearbox and axles from a S4000 and small parts from the IFA-stock. In the 60's and 70's it was used as a travel and line bus. At the celebration of 1000 years city of Döbeln it got it's current color in 1981. Uptil 1990 it was used for festivities in town. 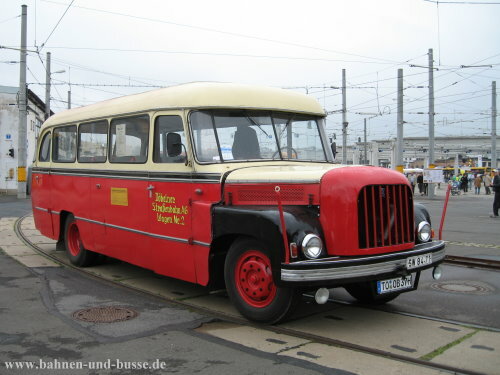 It than was lent into "West-Germany"(Baden-Würtemberg)for 2 years. After that it waited many years in storage at it's old home. 2006 I stumbled upon it and was able to aquire it. Pictures of happy tours and outings. The first was taken on July 7th 2007 near the "Seppelbahn" In Delitzsch. Near the hal of Tropical Islands (?) on the 7th and 8th of April 2007. A gathering at the Dresden Strassenbahnmuseum June 2007.